Hastelloy C22 Equal Tee is a type of pipe fitting which is T-shaped having two outlets, at 90° to the connection to the main line. It is a short piece of pipe with a lateral outlet. SMLS Equal Tee is used to connect pipelines with a pipe at a right angle with the line. 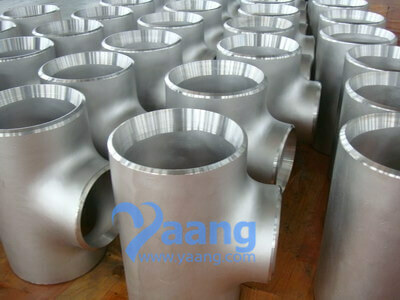 Hastelloy C22 Equal Tees are widely used as pipe fittings. They are made of various materials and available in various sizes and finishes. 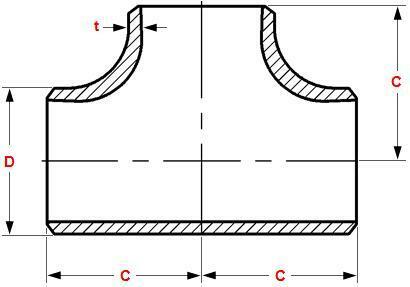 Equal tee is a type of pipe fitting can consider size reduction from one of the run ports to the other. For different applications in various industries, the equal tees are available in many various combinations of sizes and configurations. Apart from the standard sizes, other unusual combinations of size can also be attained using component parts of tees, reducing tee and reducers. 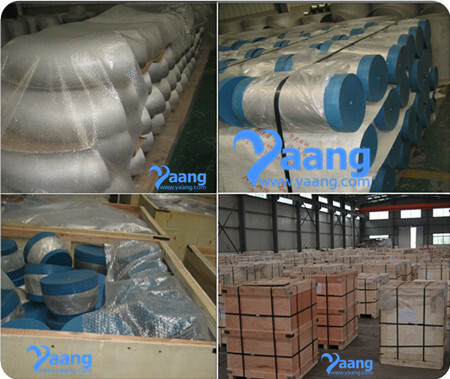 Where can we find the high quality ASTM B366 UNS N06022 Hastelloy C22 Equal Tee.